Fall is a great time to get out and find the multitude of fungus species among us. 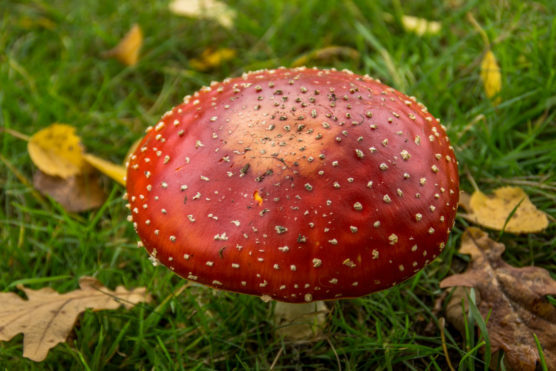 We invite you to discover the mad, mad world of mushrooms on this popular guided walk. Register early—space is limited! * This walk has reached full capacity, but do not despair! You can join our Demystifying Mushrooms workshop on November 5.